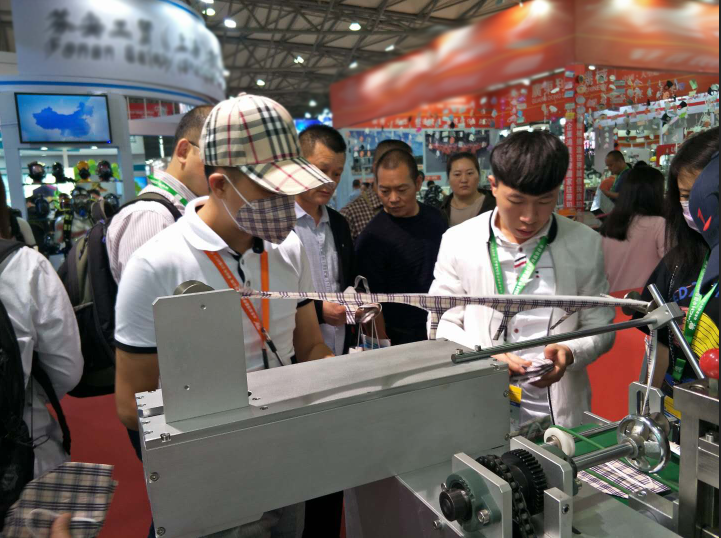 On April 13, 2018, Shanghai ushered in the 96th China Labor Protection Products Fair. 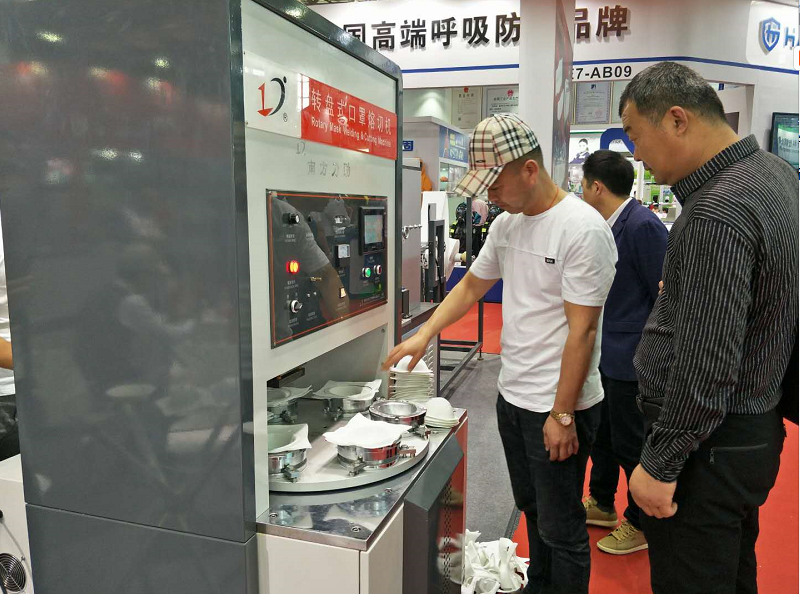 At the exhibition, mask manufacturers have carried out the display of new mask equipment. 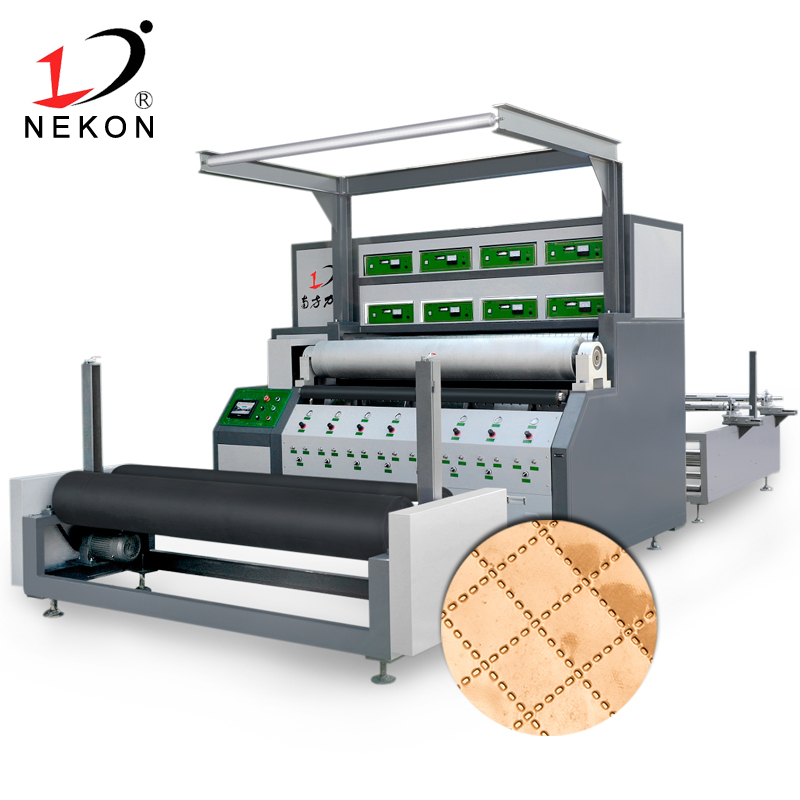 How to find mask manufacturers is a concern of various mask manufacturers. problem? 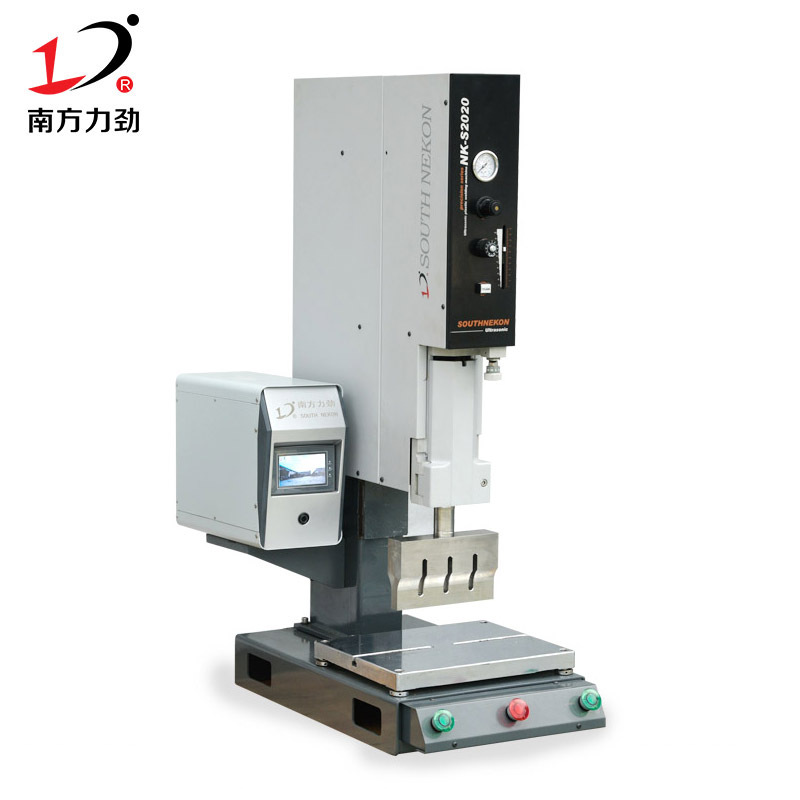 Dongguan Nanfang Lijin Machinery Co., Ltd. is an automation equipment technology enterprise. 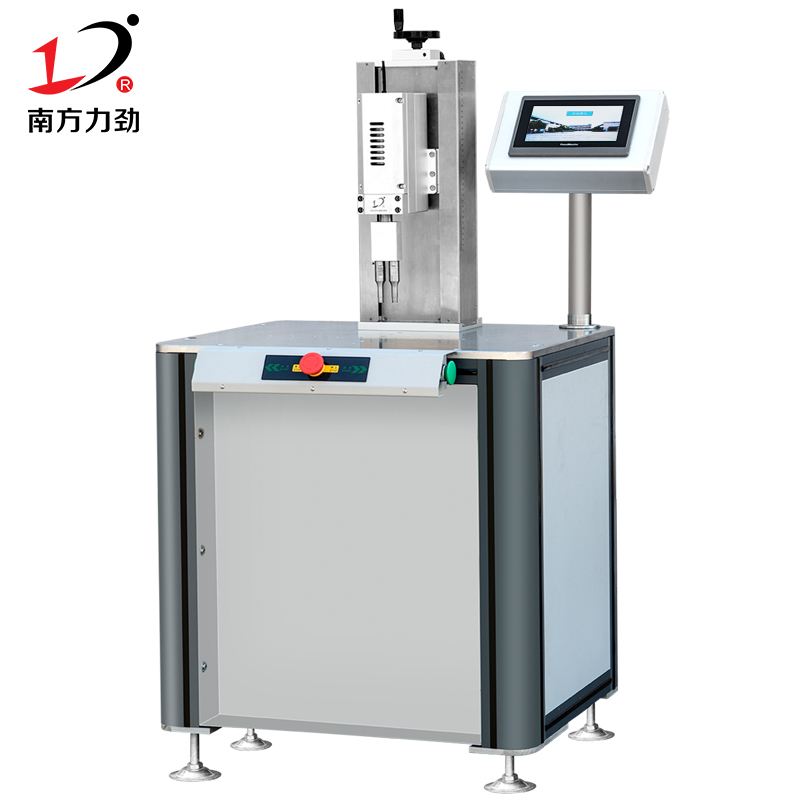 It is committed to building its own brand of ultrasonic mask machine by adhering to the spirit of “concentration and wisdom”. 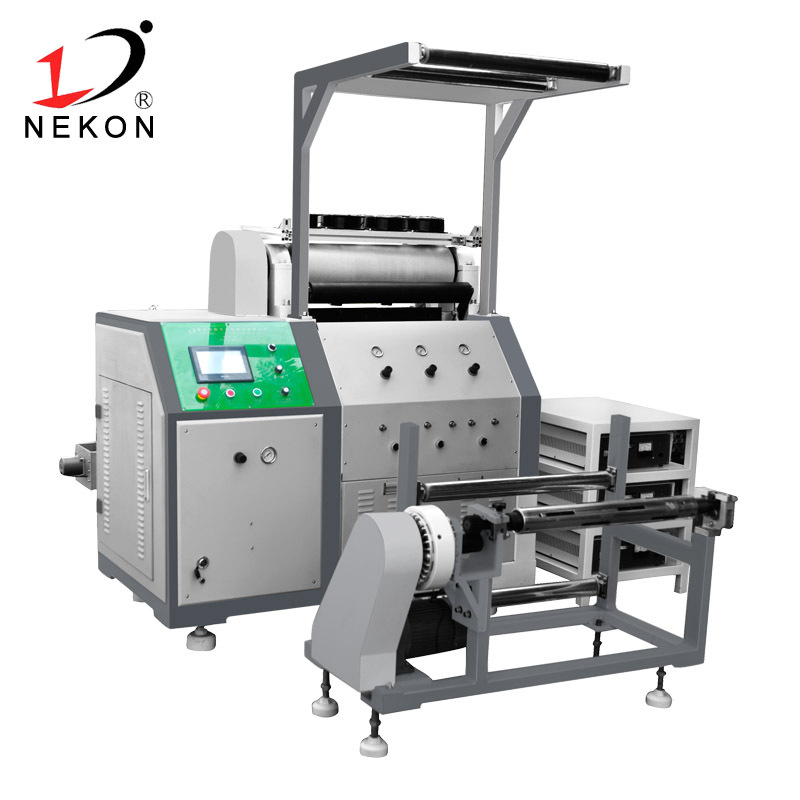 It mainly develops, designs, produces and sells ultrasonic automatic folding mask machine. 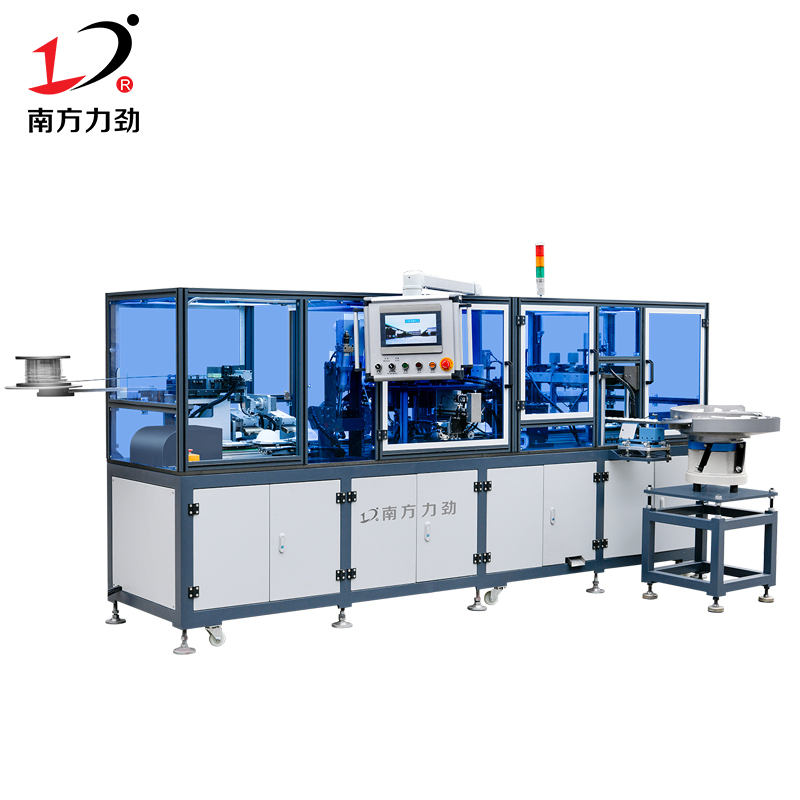 Ultrasonic one-to-one plane outer ear with masks and other equipment, and strive to provide customers with excellent and comprehensive services. 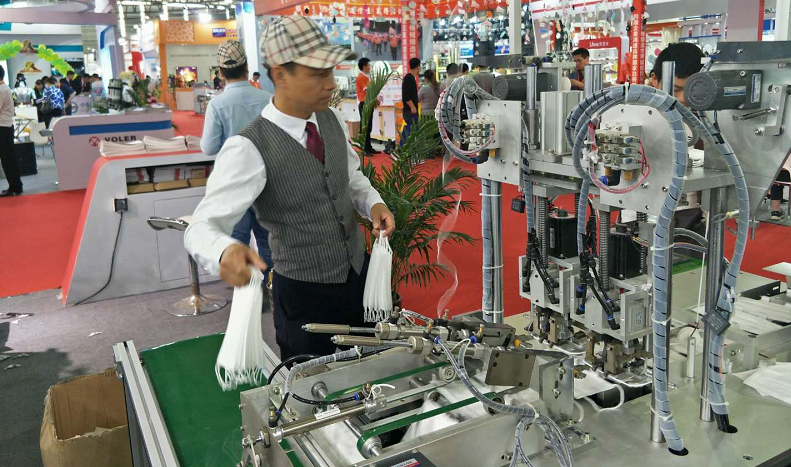 Since its inception, the company has been adhering to the "Cheng" and "trust" as the basic concept, customer satisfaction as the service tenet, adhere to the quality of survival, reputation and development, we insist on continuous research and development, to meet the market opportunities, wholehearted Provide customers with excellent equipment. 1 can't just look at the explanations given to you by the staff. 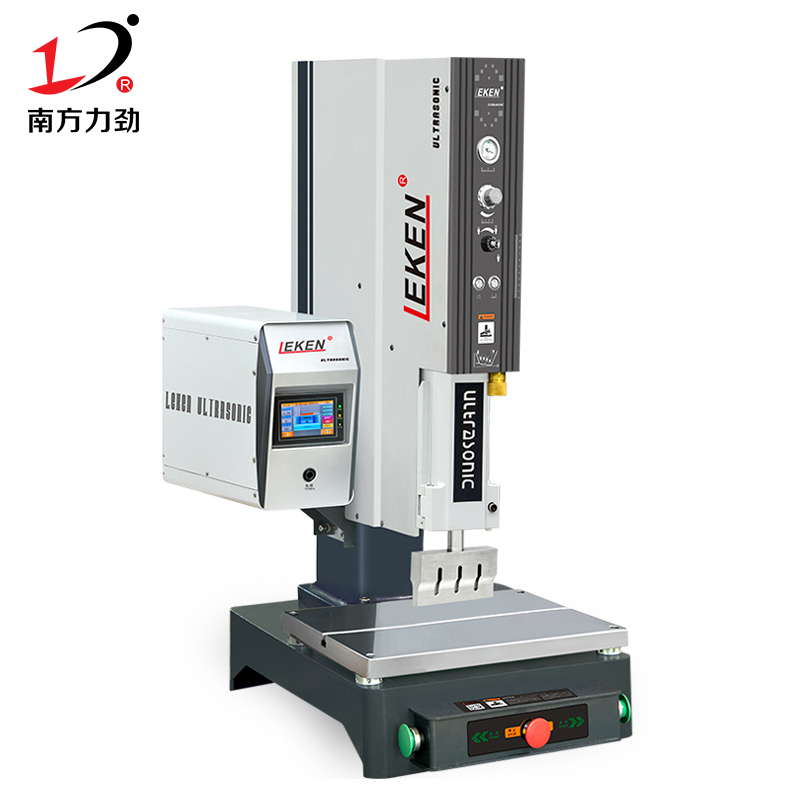 3 At the same time, we must go to the factory place again for detailed examination. In order to achieve the purpose of selecting a mask manufacturer, the mask manufacturer can only achieve the results you want through a multi-faceted understanding.